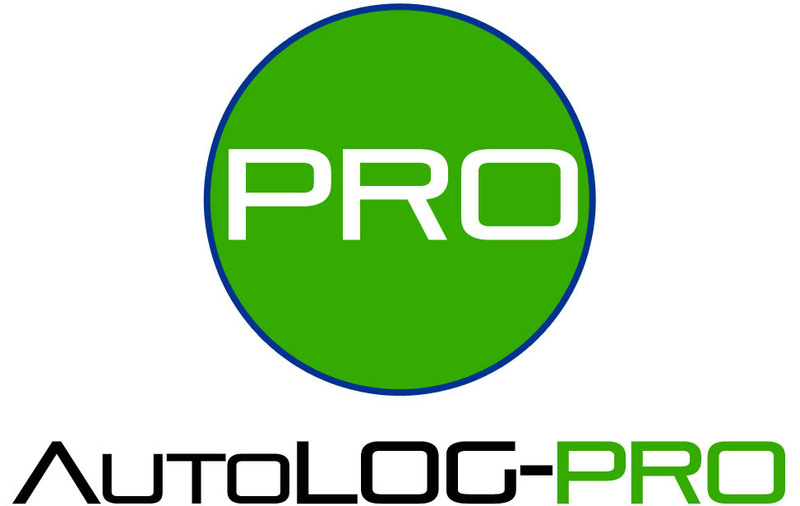 AutoLOG-PRO unlocks the secrets hidden in the car's computer. 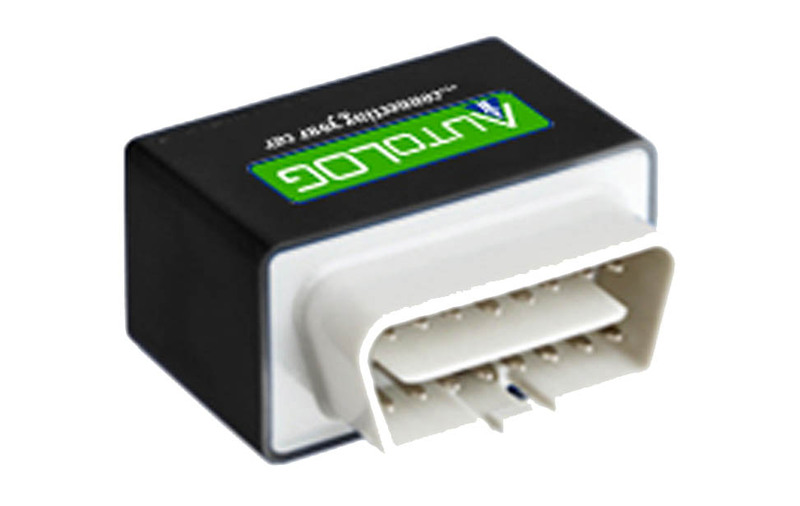 The AutoLOG-PRO interrogates the car's On Board Diagnostic System to tell you what has been recorded in its memory banks. 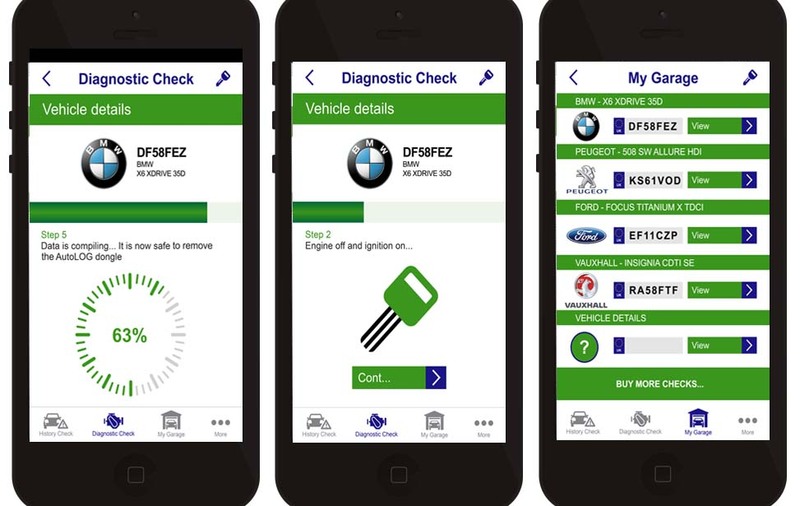 It will give your car a vehicle health check to avoid nasty costly surprises. 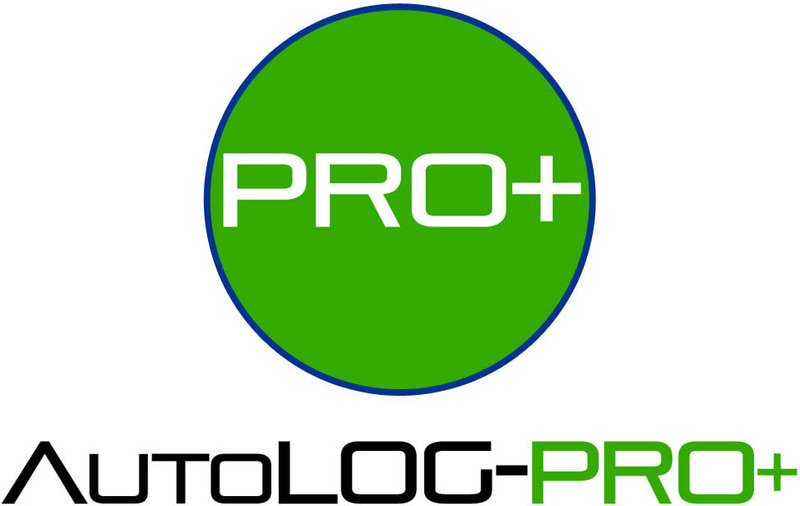 The AutoLOG-PRO also allows you to reset all engine fault codes and turn off the dashboard Mil light. 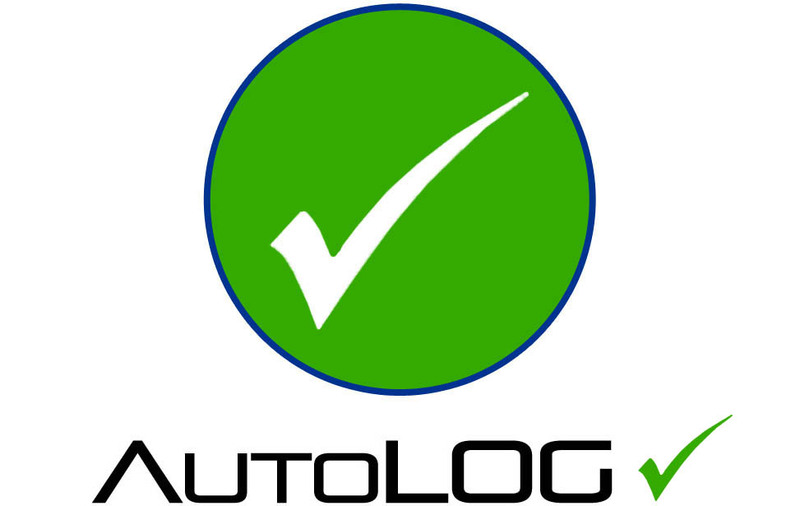 The AutoLOG-GO unlocks the secrets hidden in the car's computer giving you a vehicle health check to avoid nasty costly surprises.. 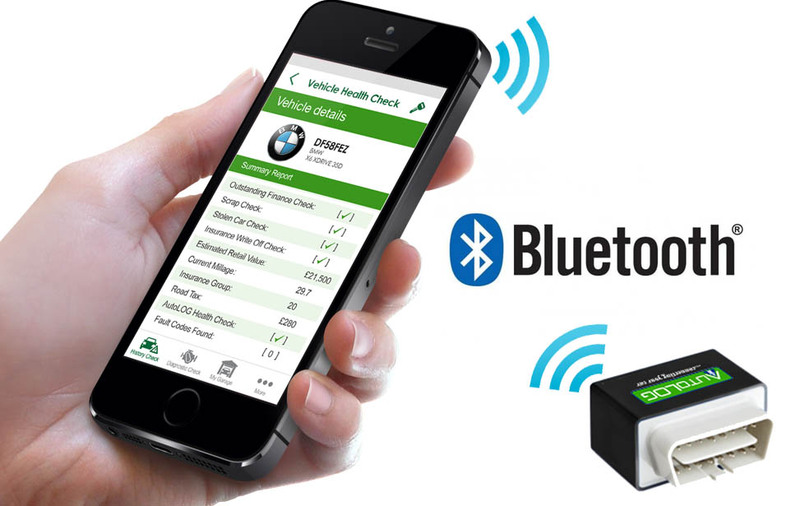 The AutoLOG-PRO unlocks the secrets hidden in the car's computer giving you a vehicle health check and the ability to reset fault codes. The AutoLOG gives you a vehicle history and health check unlocking the secrets hidden in the car's computer. 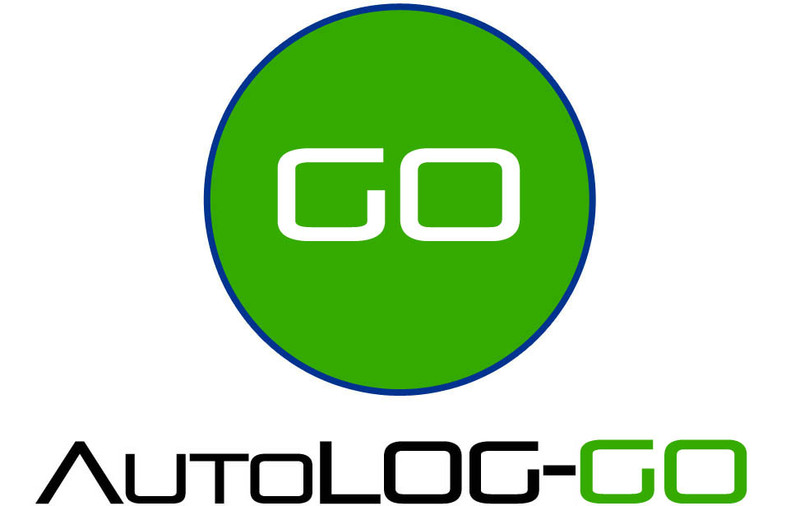 AutoLOG is a brand of Advanced Electronics & Logistics Ltd. Based in the West Midlands.